You can order Ford parts directly from our site! Genuine OEM Ford parts are available in Gander, NL. Welcome to Kelly Ford, Serving Central NL for over 40 years!. 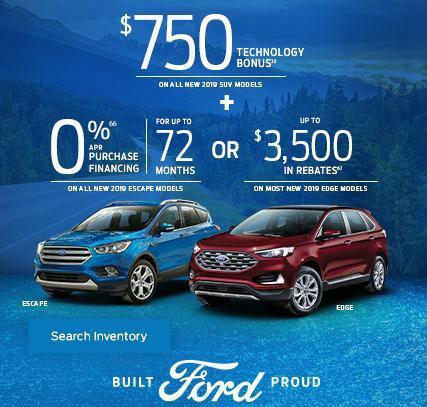 Welcome to Kelly Ford’s website, serving Gander and Grand-Falls Windsor locations! 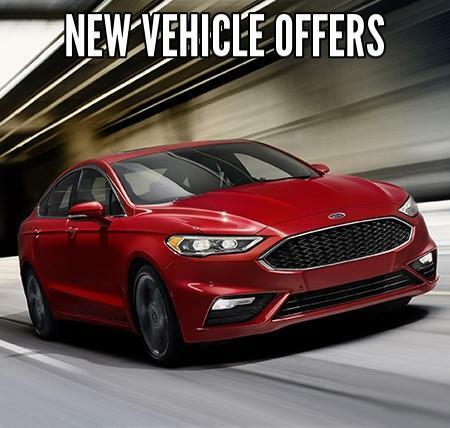 With over 500 new and used vehicles to choose from we are confident that we have your next vehicle! 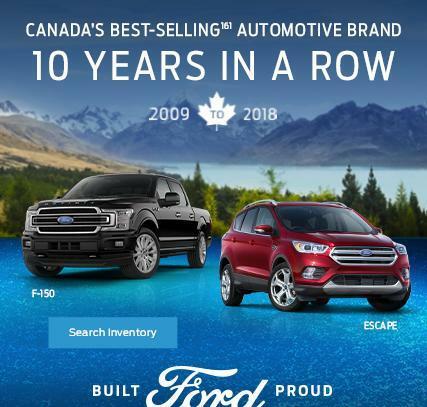 Our inventory includes the popular Ford F-150 & Super Duty trucks to our dominant line of SUV's: Expedition, Explorer, Edge, Flex, Escape & The All-New EcoSport then onto some of Newfoundland's most favorite cars - The Mustang, Taurus, Fusion, Focus and Fiesta! 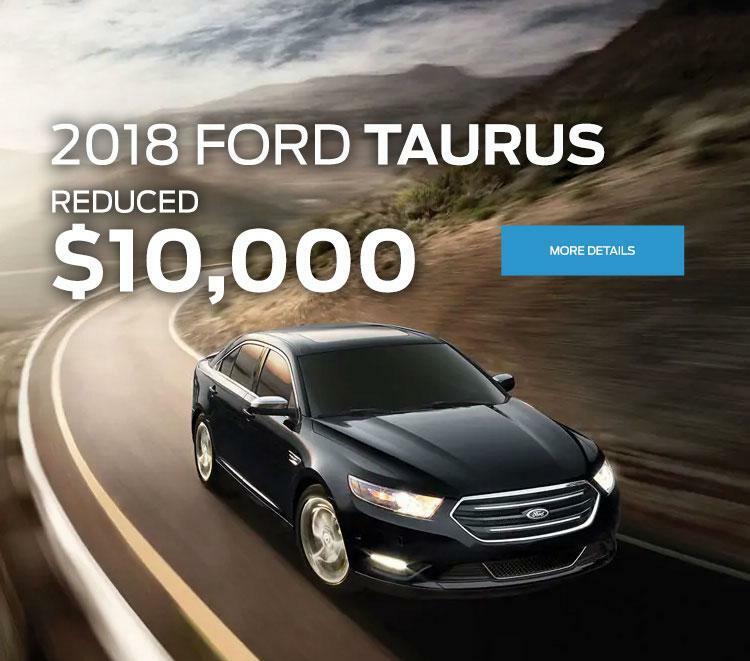 In addition you will find a great selection of other manufacturer’s vehicles, such as Ram 1500, GM Silverado, Toyota Corolla and many many more. Kelly Ford also offers an excellent line of commercial vehicles, the Transit connect, Transit and the commercial up-fit ready F250/350/450 that is ready to tackle any job! 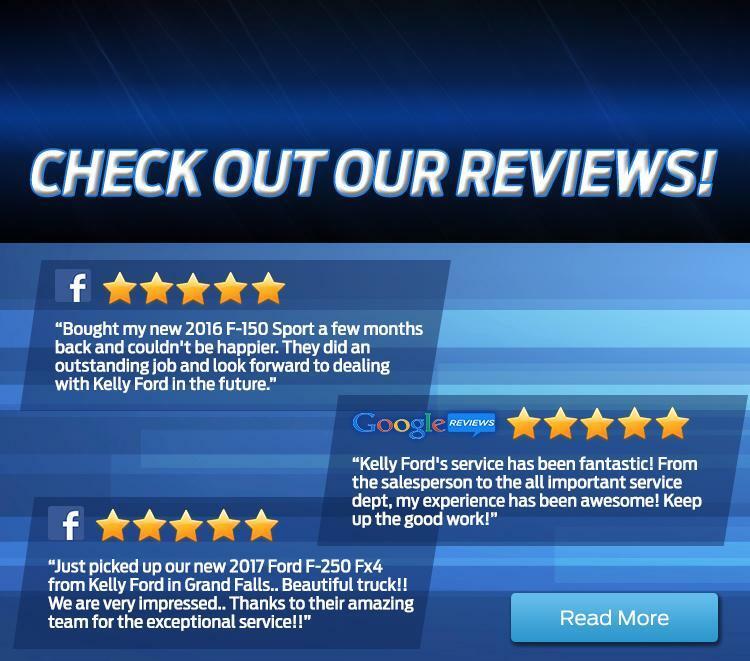 Here at Kelly Ford, our sales& service staff are knowledgeable, committed and proud to offer the very best customer experience in the business, the experience you deserve! Our dealerships are conveniently located in both Gander & Grand-Falls Windsor and open at hours that you need us to be here, can't find us? Get directions via clicking on our interactive driving directions link, Or give us a call and speak with one of our friendly staff members. Browse our website from the comfort of home or on your mobile device and get all the information to help you with your purchase decision. 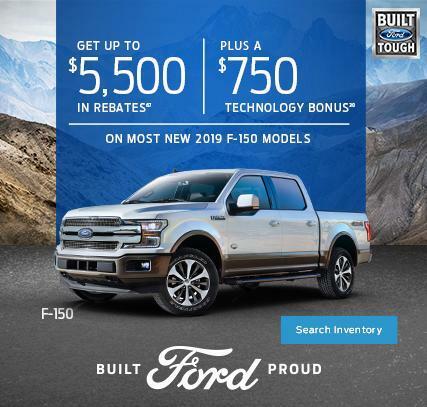 We have the on-line tools to help you get that in-depth report on the Ford Fusion or F-150 you’ve had your eye on. Or the latest news of Ford's upcoming vehicles - the 2019 Ranger & the long awaited 2020 Bronco! Thank you for considering Kelly Ford, we look forward to earning your business!